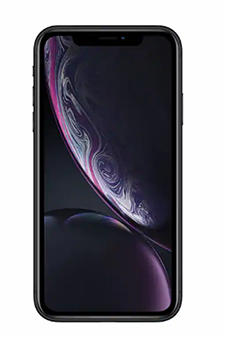 iPhone XR features a 6.1-inch(1) Liquid Retina display—the most advanced LCD in the industry. Advanced Face ID. The smartest, most powerful chip in a smartphone. And a breakthrough camera system. In 6 stunning new finishes.